By George Winston. Songbook for solo piano. 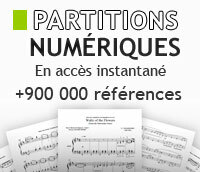 Exact transcriptions from the recordings, authorized by George Winston. 104 pages. Published by Hal Leonard. 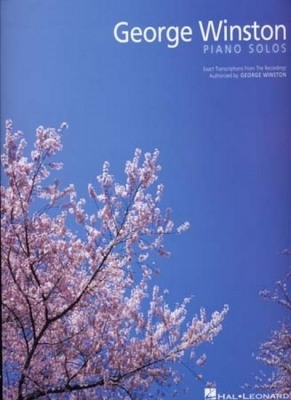 By George Winston. Piano Solo Personality. New Age, Contemporary, Standards. Softcover. 48 pages. Published by Hal Leonard (HL.193878). Composed by Annette Costanzi, George Vance. Instructional book and accompaniment CD for String bass (Double Bass). With bowings and fingerings. 37 pages. Published by Carl Fischer. Composed by George Vance. Instructional book and accompaniment CD for String bass (Double Bass). With bowings and fingerings. Published by Carl Fischer. by Stacy Phillips. For fiddle. All styles, fiddle tunes. Level: Multiple Levels. Book. Solos. Size 8.75x11.75. 268 pages. Published by Mel Bay Pub., Inc.
Progressive Repertoire for the Double Bass-Vol 1. By George Frideric Handel/R. Winston Morris. For Baritone/Euphonium B.C. Solo. Brass. Level: 3. Published by Ludwig Music Publishing. By George Frideric Handel/R. Winston Morris. For Trombone Solo. Brass. Level: 3. Published by Ludwig Music Publishing. By George Frideric Handel/R. Winston Morris. For Trumpet/Cornet Solo. Brass. Level: 3. Published by Ludwig Music Publishing. George Frideric Handel/R. Winston Morris. For Tuba Solo. Published by Ludwig Music Publishing.